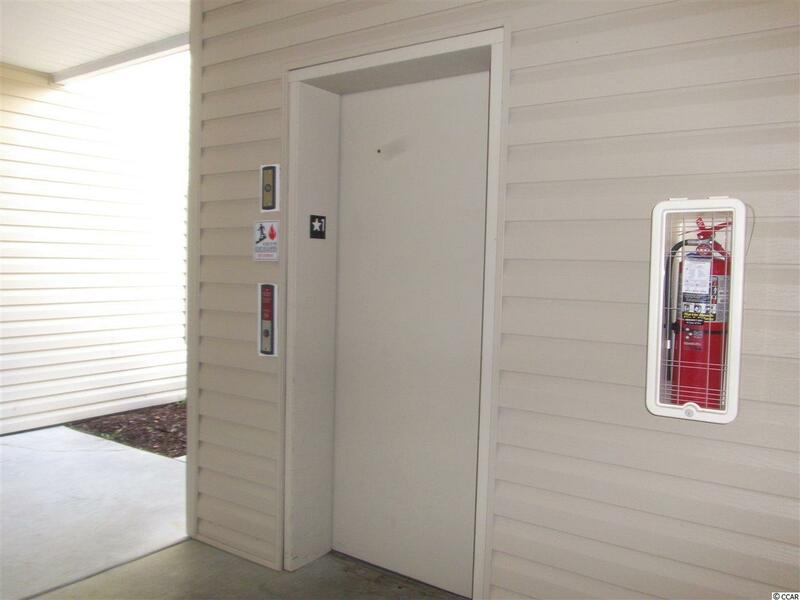 Maddington Place stands alone and offers the convenience of exterior elevator service! Second floor unit for security, and yet shopping is elevator simple! Travel North or South from 17 bypass easy access! 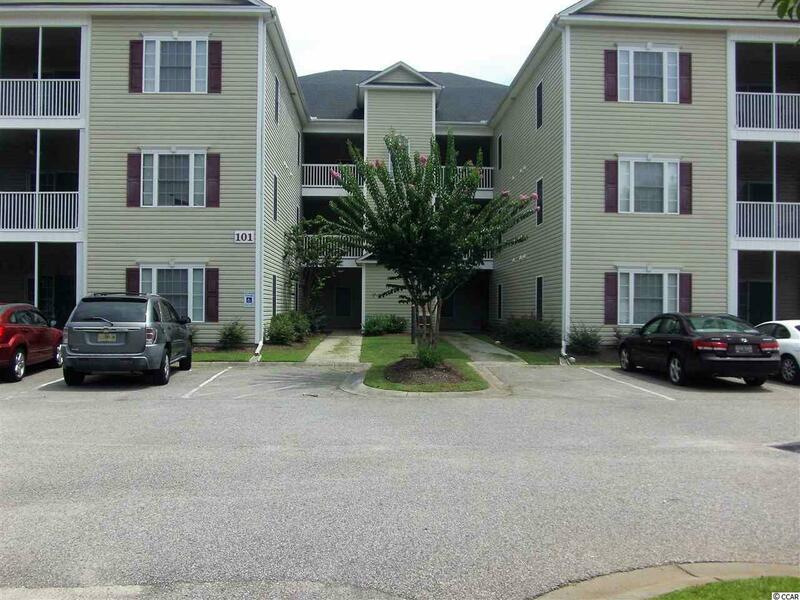 Just minutes from the beach, the Marshwalk, Market Common and Broadway at the Beach! 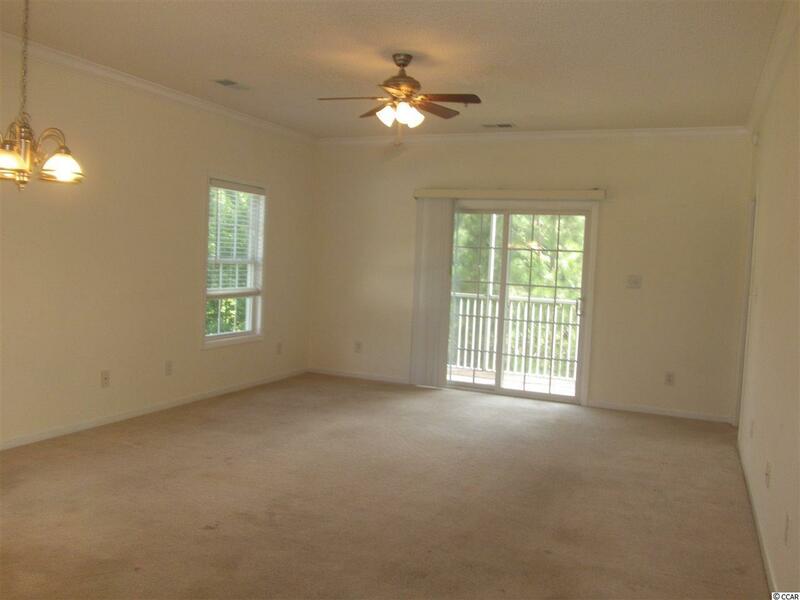 Seller offering carpet allowance at closing! Listing provided courtesy of John R. Beale, Inc. Listing information © 2019 Coastal Carolinas Association of REALTORS® MLS. 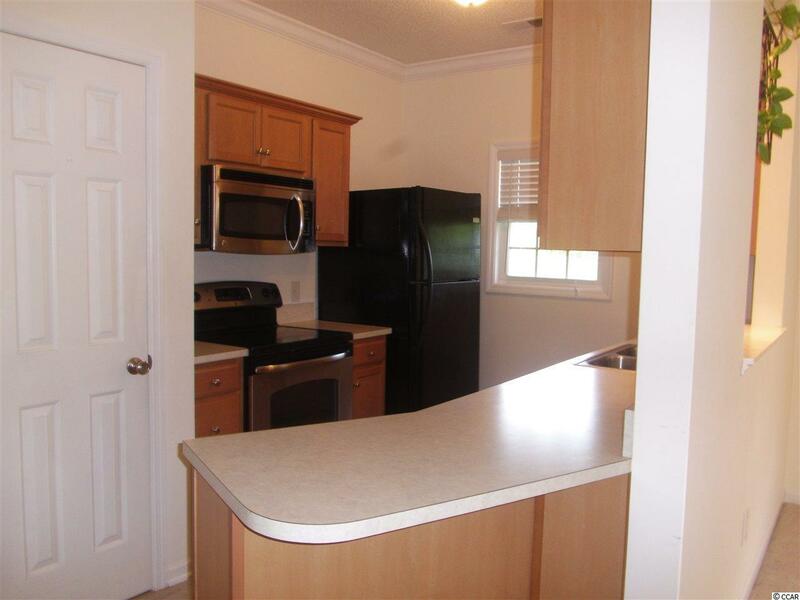 Listing provided courtesy of John R. Beale, Inc.